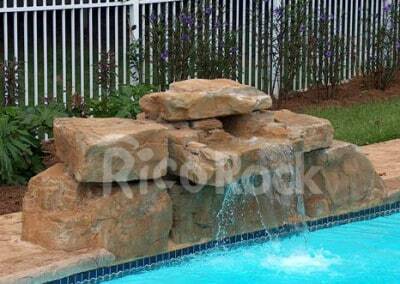 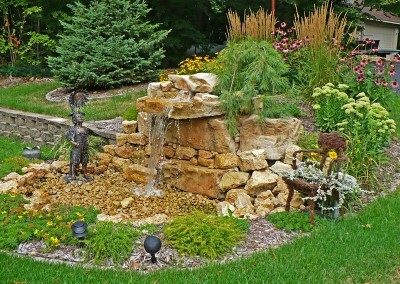 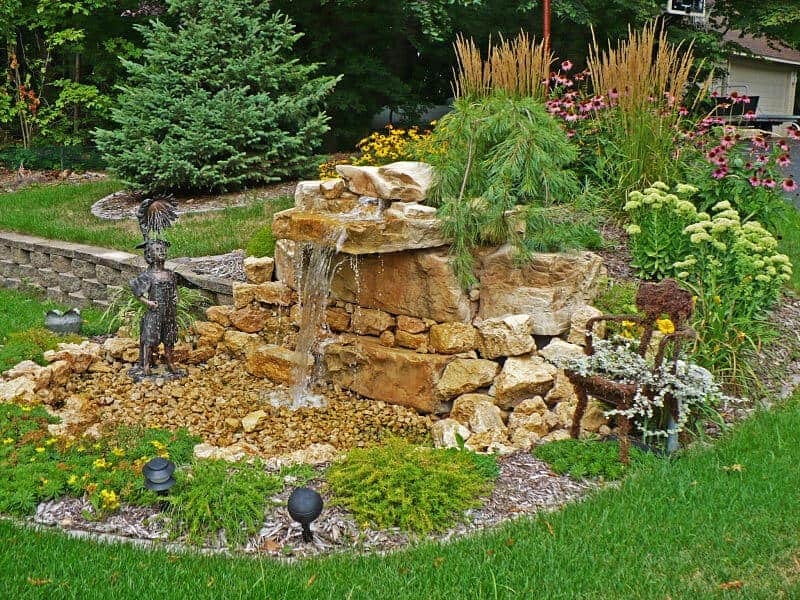 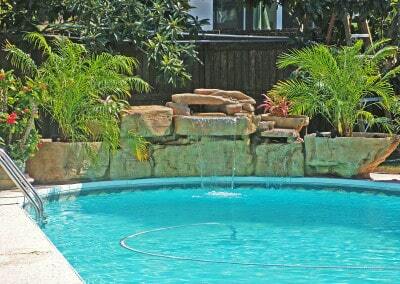 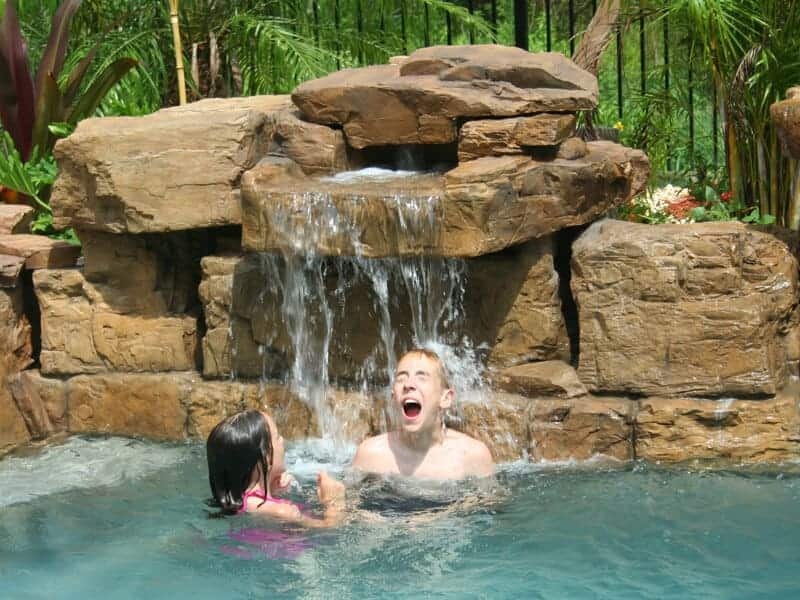 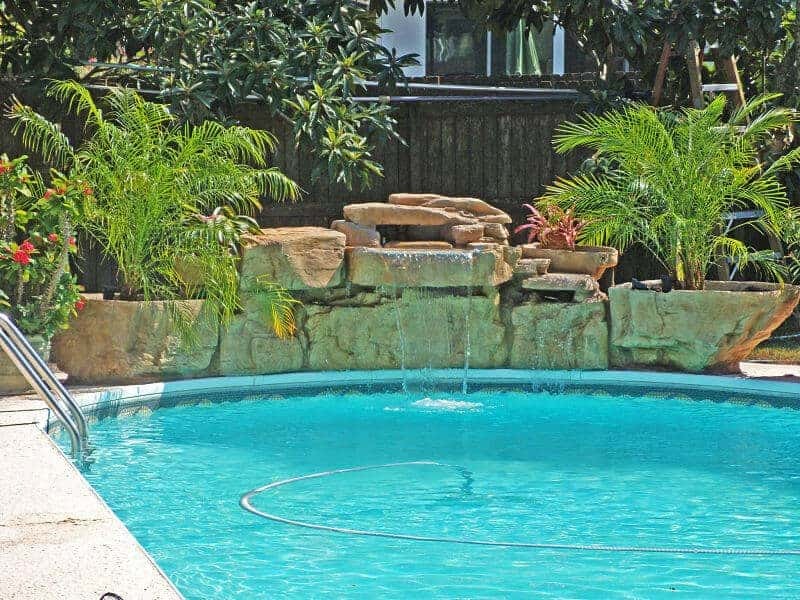 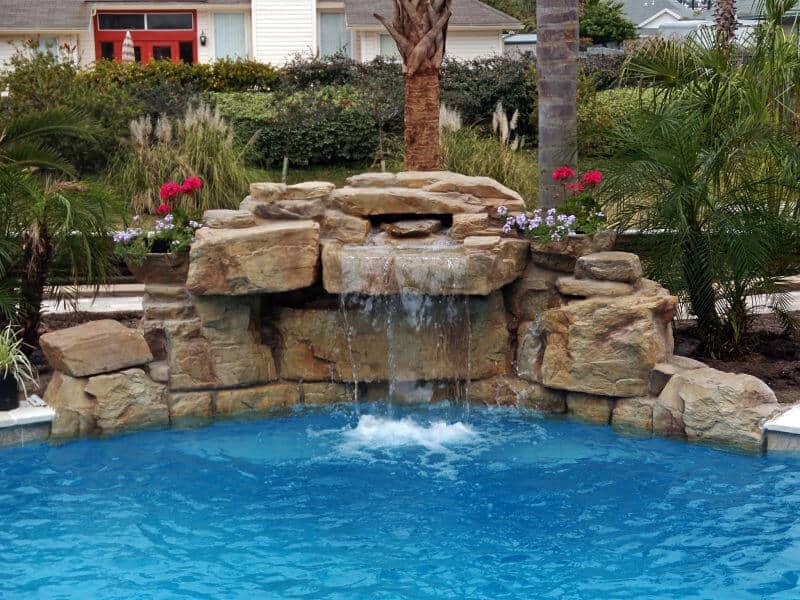 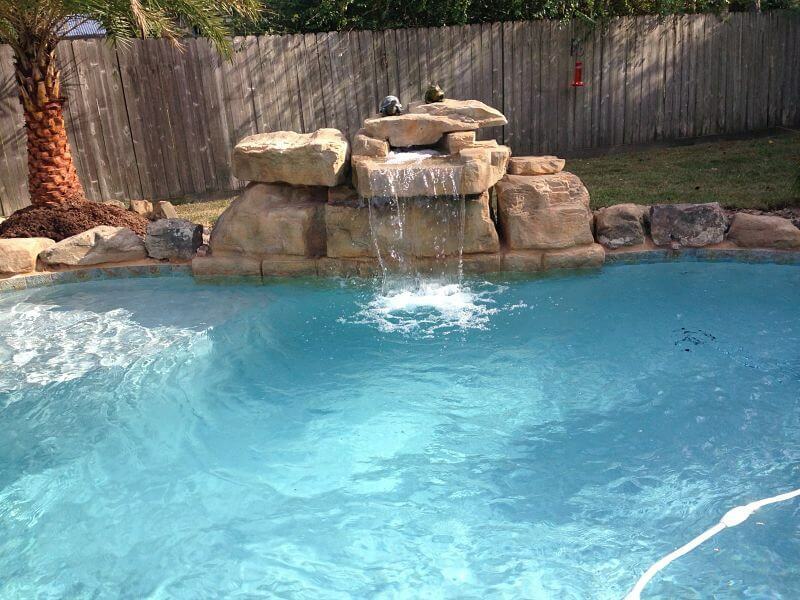 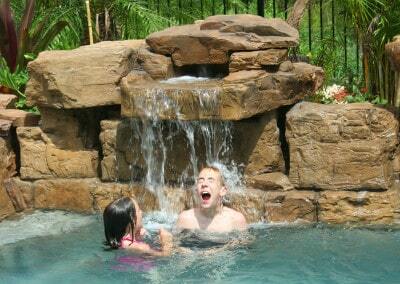 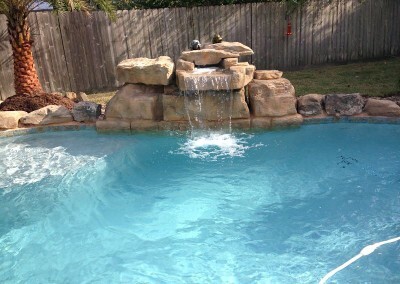 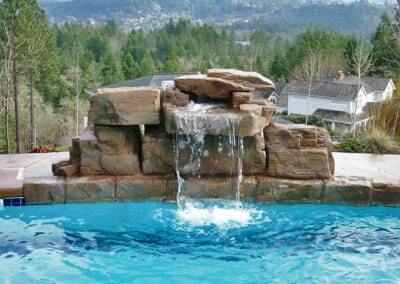 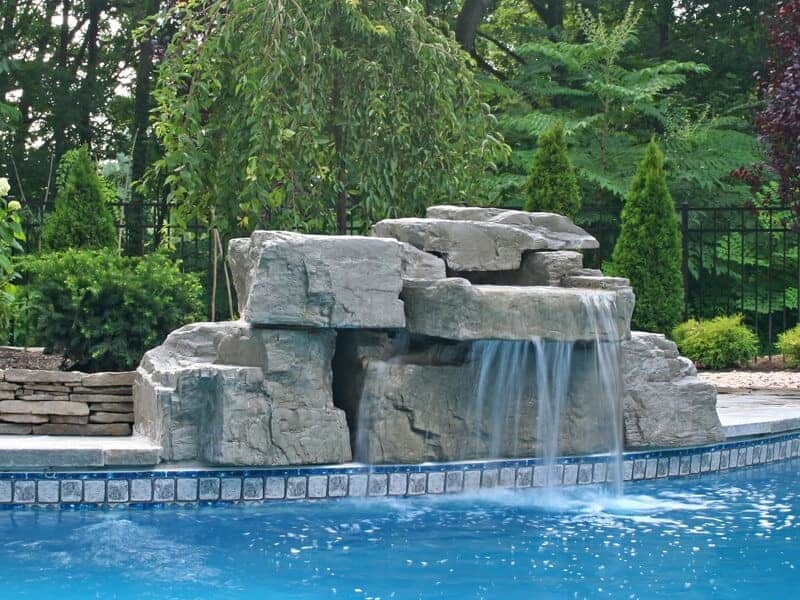 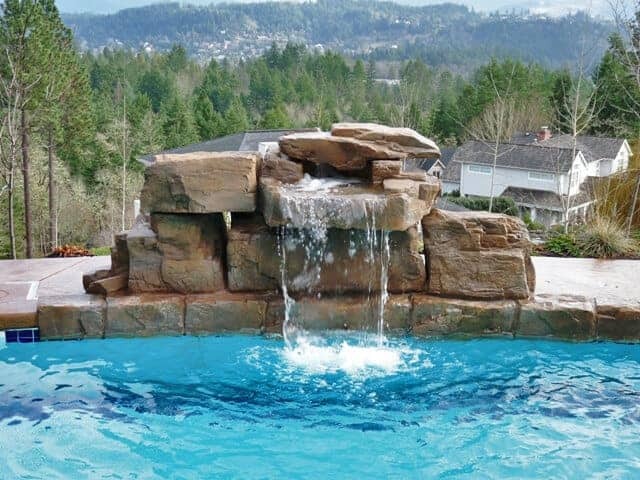 3 Ft Modular - Swimming Pool Waterfall Kit - RicoRock®, Inc.
Limestone color with artificial rock on pool edge. 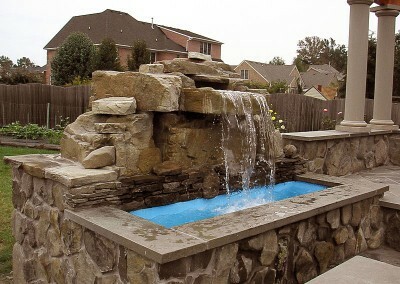 Limestone with added color, 9 Inch Coping. 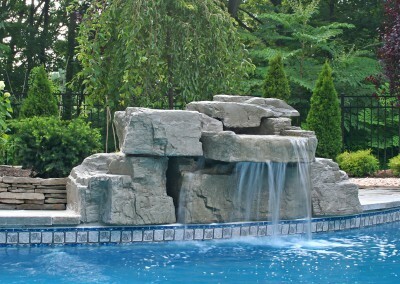 Limestone with 9 Inch Coping as handhold. 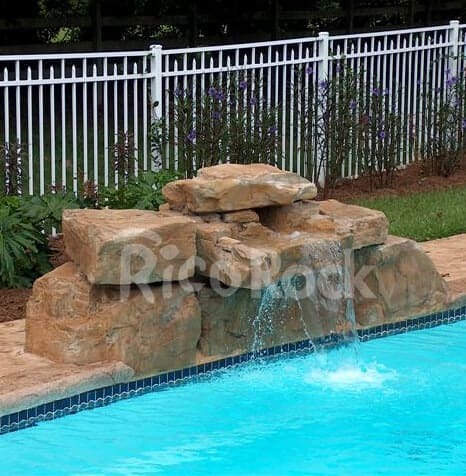 Limestone with extra rocks, 9 Inch Coping.